I am lucky to have personally experienced the beautiful Boracay beach in Boracay Island, Philippines. I am a travel buff who has a special love for the beach. The first time I heard about this little paradise was in an article in a travel magazine. I added it right away on my to-go list. Little did I know that I would actually fall head over heels for it the moment I stepped on its fine, white sand. Everything about the island is exquisite; the sands, crystal clear waters, beach, and the resorts in Boracay . . . it is indeed a paradise, a haven. So, why do I keep coming back to Boracay? This does not need a second telling, but it is actually the first and most lovable quality of Boracay. Fine and powdery, the sands of Boracay feel like velvet to my feet. They are unlike those in other beaches whose sands are mixed with sharp, broken shells that can puncture the skin. Another description is that the sands feel like bath salts that exfoliate the skin. The sand just falls off the skin when you are dry. Swimming is common in many beaches, but Boracay offers more. This place is filled with thrilling and extreme adventures like kiteboarding, parasailing, banana boat riding, and jet skiing. A swim with sea creatures is also possible as well as a walk on the sea floor by trying what is called the Sea Walking adventure. Boracay is a haven for foodies of all sorts. Day and night, restaurants welcome hungry visitors with all sorts of dishes of varying continental origin. And the seafood? Fresh from the catch! Foods grilled with charcoal are also a must-try, given that the said cooking technique is popular among Filipinos. Of course, buffets are a cheaper way of filling up, you can forget about your diet and just indulge. Nightlife is one of the criteria I use when choosing a holiday destination. The Boracay beach resort hotel where I always stay features an evening band that creates a great background to my sumptuous meal. One of the best things about Boracay is the undying energy it has; at night, people and places seem to be more alive. Lights, sounds, and activities are everywhere. 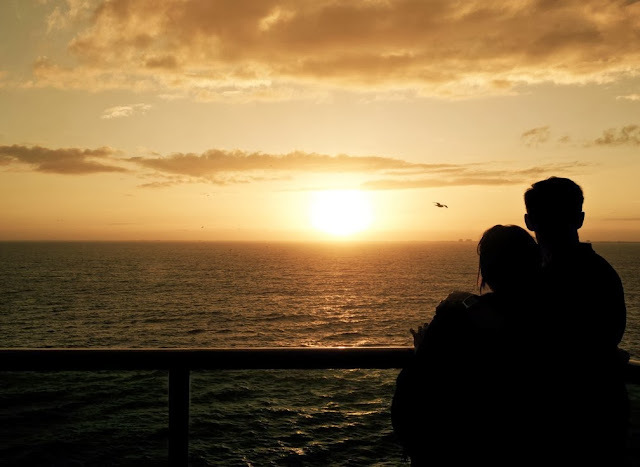 A picturesque sunset view can almost never be had in the city. When I go to the Boracay beach, I make it a point to watch the sun descend in the late afternoon. A show of yellow, orange, then red fading into purple is a spectacular sight to see and capture. Boracay, no matter how prestigious it is, is for people from all walks of life. Travellers can pick an accommodation that suits their taste and budget. Boracay hotel and resort are perfect for high-budgeted visitors, while pension houses, inns, and rentable rooms are an inexpensive option for those tight in the budget. I know that Boracay is not the only amazing beach in the world, but for me, what makes it really unique and worth coming back to is the warm and friendly people who possess the Filipino hospitality that is known in the world over. Every time I come back, I create new memories of everything. Do come here and have a worthwhile experience of Boracay paradise from your own senses. Kit is a blogger from the Philippines whose hobbies are travelling and photography. 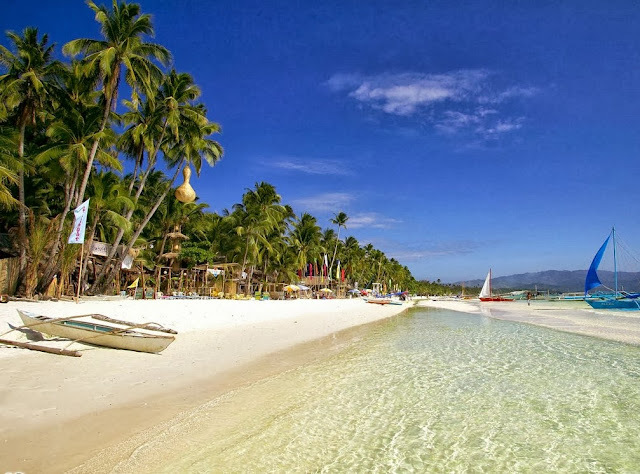 He write articles about Boracay beach of the Philippines and share what this world class beach can offer ~ sharing some travel tips, latest news and updates, reviews of Boracay resorts and hotels and more.